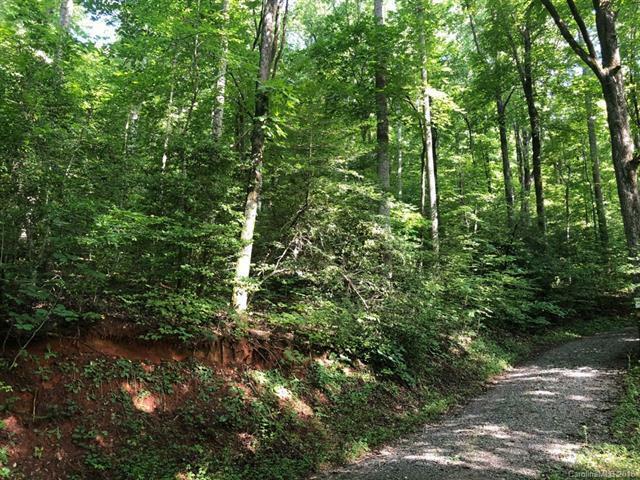 Vacant lot with access to pristine, 28 acre mountain lake. Private, wooded. Great established community mostly second homes. Only 8 min to historic Main St. Saluda, NC. Less than 30 min to Tryon Intl Equestrian Center. 20 min to Hendersonville, 30-45 min to Asheville, Greenville, SC. Lot is up high with perfect building site.